Superior ABS coating, chew proof nylon strap and non-rust zinc alloy hook make sure the great safety performance, consistent control and long-time use. 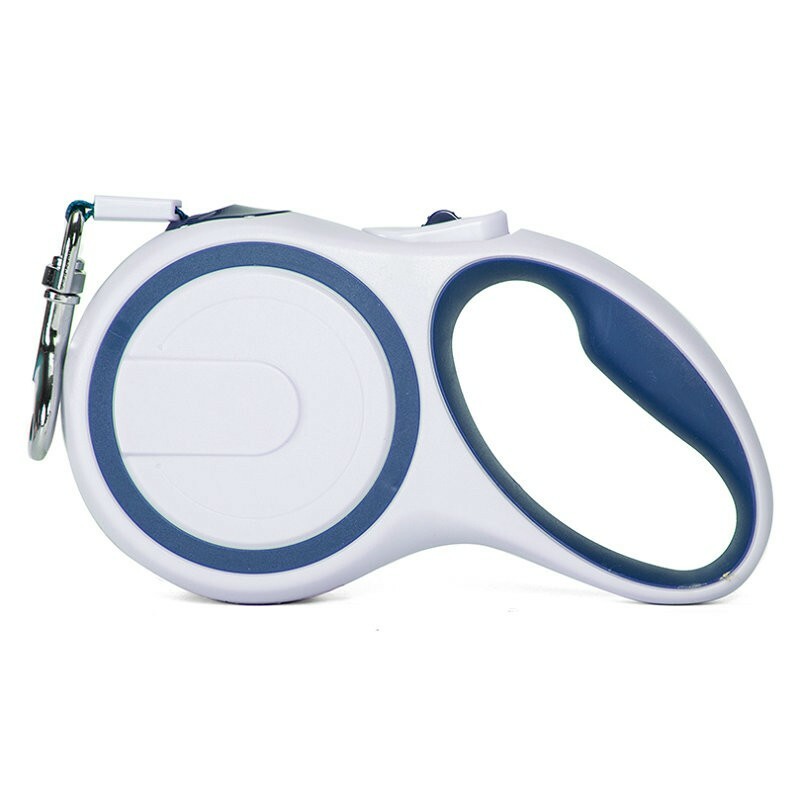 Soft-grip handle is comfortable for your hand, suitable for those long walks around park.Quick release one-handed braking system is reliable and makes it easy to direct your furry friend. Beautiful matching coatings allow you to choose whatever style you need to show the personality of you and your pet. There are some new ways we found that could make pets feel happy, which really surprise us. You can use this advice to try. Taking pictures for your dog or with your dog is the new and good we found for pleasing your pet. We all know that taking pictures with your friends will be a happy thing. But some of our colleagues found that if you take pictures with your dog, he will feel happy as well. As that is an activity required spiritual communication, pets would be glad to do that with you. Also, it's obvious that this game will leave good memory--lovely pictures for both of you. After taking pictures with your friends, you can upload these nice images via social medias to share the wonderful moment with all of your friends. Taking pictures with your dog is a good activity to make you, your dog and other people happy.